Dr. Mendoza is a physical and contaminant hydrogeologist with over 30 years’ experience analyzing groundwater flow and contaminant transport at a wide variety of temporal and spatial scales, with particular emphasis on interactions between the near-surface (geologic) and surface (wetland and forestland) environments, as well as the biosphere and atmosphere. 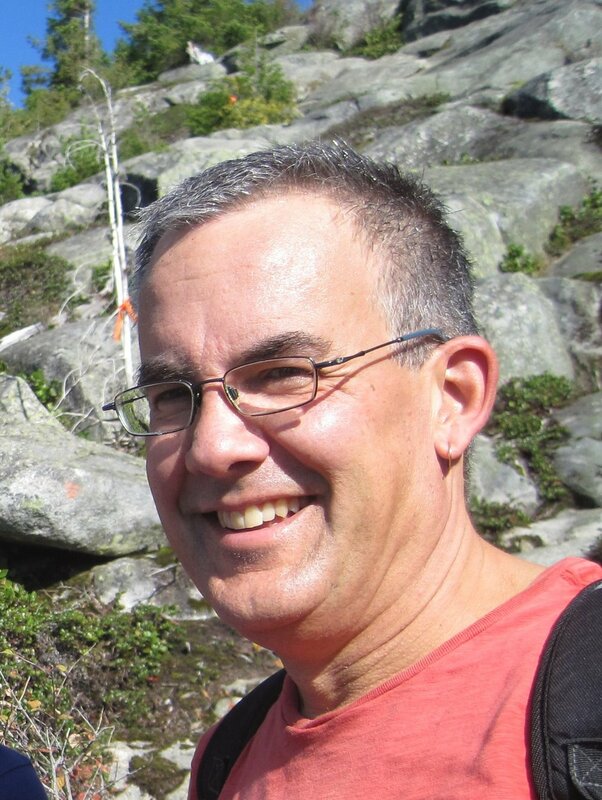 He has extensive experience writing numerical codes, analyzing field data and developing conceptual models, and applying numerical models to non-linear hydrogeological problems. Such problems include interactions between surface water and groundwater, water supply and resource evaluation, mine reclamation, density-dependent transport and the migration of contaminants, including multi-phase flow and dissolution of oily liquids, in the subsurface. The research projects directed by Dr. Mendoza and his collaborators range from monitoring, modeling and understanding the hydrologic and ecologic interactions between wetland and forestland units on the (relatively) undisturbed Boreal Plain of Alberta, to parallel and complementary studies on previously reclaimed oil-sand mining leases, to the design, long-term monitoring and evaluation of newly reconstructed and reclaimed landscapes for oil-sands mining companies.